Can the continued drive for economic development align with conserving the integrity of ancient desert systems, unique biodiversity and the livelihood needs of people living in, or dependent on, the Central Namib? Building on recommendations from a Strategic Environmental Assessment (SEA) for Namibia’s Uranium Province, the Ministry of Environment and Tourism (MET), through the UNDP/GEF supported Strengthening Protected Areas Network (SPAN) Programme, commissioned Fauna and Flora International (FFI) to undertake a Landscape Level Assessment (LLA) of key biodiversity vulnerability and land use in the Central Namib. FFI undertook this in collaboration with Anchor Environmental, the Business and Biodiversity Offsets Programme (BBOP) at Forest Trends, the University of Hamburg, EnviroMEND, and the Gobabeb Training and Research Centre. 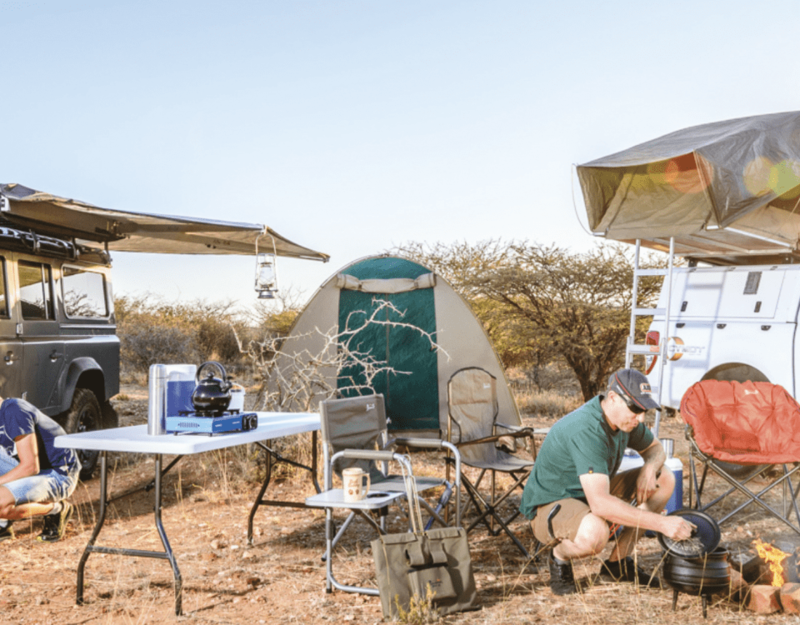 The purpose of the LLA is to capture the key biodiversity patterns and ecological processes that characterise the Central Namib landscapes and which underpin the wide range of ecosystem services that the region’s inhabitants are dependent on. The LLA seeks to establish their conservation status and value, and assess the vulnerability of different land uses and ecosystem services to the impacts of existing and future developments, particularly mining. The aim is to strengthen the information base concerning biodiversity and ecological processes and to identify and prioritise those areas for conservation action that are of greatest significance and which offer the greatest opportunities for linking biodiversity and socioeconomic development. The LLA followed systematic conservation planning principles and used published research, field data and consultations with specialists to classify and map biodiversity patterns (species, ecosystems), key ecological processes and the economic value of natural assets across the Central Namib. The outcome of the LLA is a Decision Support Tool (DST) to support integrated land-use planning and decision-making. It balances short-term economic opportunities such as mining with longer-term sustainable development opportunities such as ecotourism and farming whilst still maintaining biodiversity and ecosystem services. The Landscape Level Assessment of key biodiversity vulnerability and land use contributes significantly to a sound foundation of biodiversity, ecological and socioeconomic information for the region. The LLA undertook a gap analysis, identified key-biodiversity conservation issues and characterised areas and processes that are important for biodiversity. This was supported by a comprehensive ‘evidence base’ for biodiversity importance and priority areas in the Central Namib, including a collation of statistics on key flora and fauna. All of this information was incorporated into a GIS database, and high-quality base layers and maps were generated. 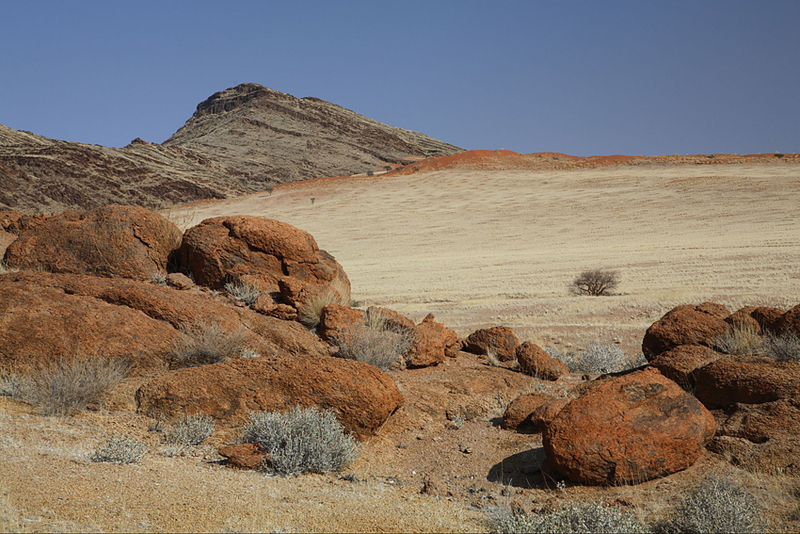 A new vegetation map of the Central Namib was produced, which enabled plant diversity to be included in a landscape model alongside ecological processes and topographic features. The above is complemented by a broad-scale land use and economic analysis. Values of different land uses and natural assets were compared in terms of their contributions to livelihoods and the national economy. A landscape sensitivity analysis was undertaken in relation to different future development scenarios, and in view of the potential of offsetting biodiversity and protecting Namibia’s natural heritage. These activities were complemented by a programme of capacity building and information dissemination. The LLA thus contributes significantly to a sound foundation of biodiversity, ecological and socioeconomic information for the region. Priority conservation areas are identified as those that represent critical nodes for biodiversity and ecological processes, which may be recognised as ‘critical biodiversity areas’, and parts of the landscape that are important for the resilience and persistence of these ‘ecological support areas’. This was further elaborated by a spatial assessment incorporating climate-change principles, such as connectivity, retention of large landscape areas, and conservation of topographic and climatic gradients, thereby allowing for a pragmatic response to the inherent uncertainty of climate change projections and the threat presented for biodiversity persistence. When analysed in relation to land-use pressures, for example in different development scenarios, it is possible to evaluate plans for meeting conservation targets, maintaining ecosystem integrity and supporting alternative land uses, such as tourism, if newly proposed developments, such as mines, proceed. The LLA highlights the importance of the landscape for people and the contribution that the natural assets and ecological processes make in supporting livelihoods (other than mining) and for the economy. The value of tourism across the landscape is elucidated, offering an important tool for comparing areas of environmental and economic significance in the landscape. What emerges clearly is that there is a trade-off between mining and tourism activities, which highlights the importance of integrated landscape planning and management that considers multiple economic opportunities whilst conserving the area’s unique biodiversity and vital ecosystem services. For the LLA to remain relevant and applicable as a live decision-support tool, it needs to be updated and improved as additional, better data become available. These combined outputs set the context for future planning of landscape level offsets and sustainable development. 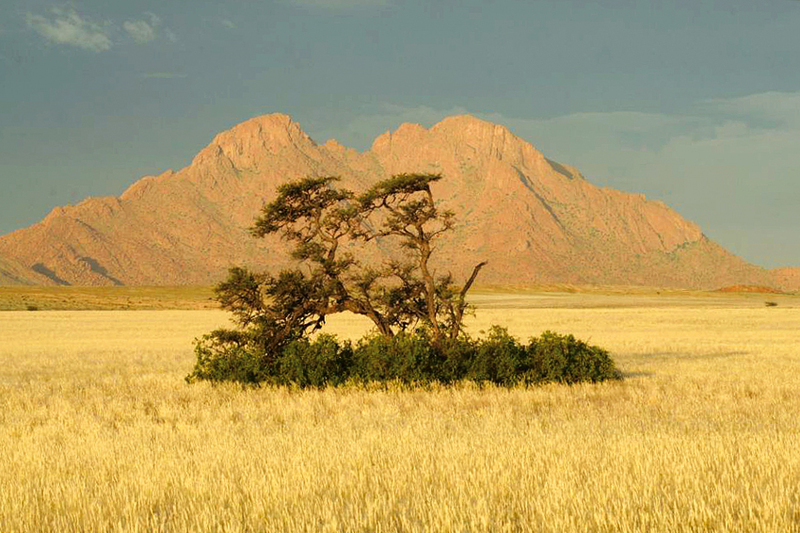 Importantly, the LLA shows that the Central Namib is still a landscape of options: characteristic vegetation assemblages, species and ecological/evolutionary processes, and areas of characteristic, unique landscape can be conserved to meet goals of biodiversity persistence and representation. There are significant opportunities for ‘like for like or better’ offsets, if development can proceed in a well-planned way, following responsible environmental best practices. The DSTs which the LLA has produced are just one set of tools that should be used in conjunction with other DSTs, including the SEA of the Uranium Province and the NACOMA SEA, not to forget the context of broader decision-making frameworks. Stakeholder workshops were held in Windhoek and Swakopmund during March and August 2012. Feedback received during the course of these one and two day workshops has contributed to the improvement of the LLA reports and outputs and has played a critical role in defining the recommendations of the assessment. The final report will be produced and distributed to all stakeholders. For the LLA to remain relevant and applicable as a live decision-support tool, it needs to be updated and improved as additional, better data become available. In order to respond appropriately and timeously to changes, development patterns and associated trends in biodiversity features need to be monitored on an ongoing basis. In this way, outputs from the LLA have the potential to continue to act as effective decision-support tools within the context of broader decision-making and planning frameworks.